The new thing with books is battle or some sort of military academy and always a resistance. It is a little hard to keep them all straight, I’m not gonna lie but this is the genre that has replaced vampires as the hot new thing. 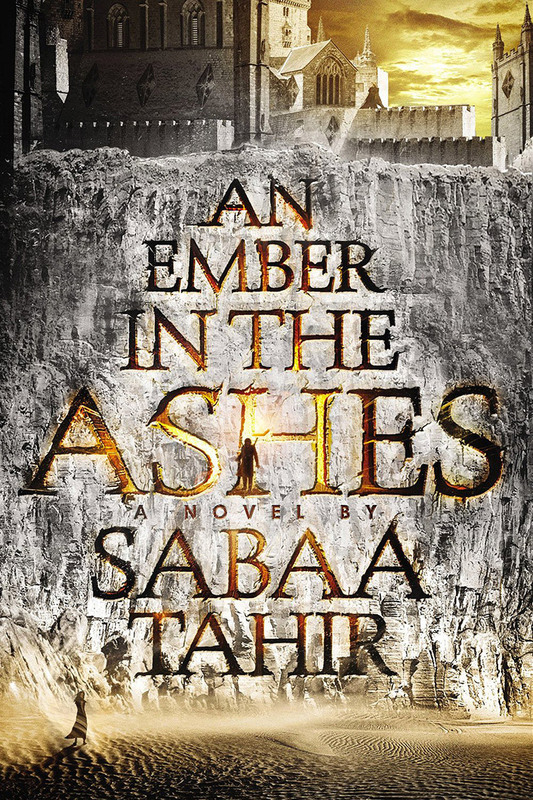 With that being said I finished An Ember in the Ashes that is getting all sorts of buzz and I get it. This has a handsome unlikely hero, a “normal” girl who is so much more and a cause bigger than themselves. This book reads quick, it did take me a bit to get immersed into this world…. to figure everything out but once I did I really enjoyed this. This is set on an epic scale in the future but at the same time has a bit of “Bible times” to it, which was really unique. I very much loved this and now the only bad part is waiting until the second book comes out in AUGUST! ugh! PS- You won’t believe what I did….. you know that app Meetup? Where you can join groups that interest you and meet up with strangers to make friends? Well, I created a Meetup based on my book club in Oklahoma. I called it Chapter Chat, and I have 20 members already and 12 people RSVP’ed to my first book club at the end of this month! EEK!!! This could go very well or really bad…. wish me luck! How exciting! I hope it is a great success and you create some new great friendships.